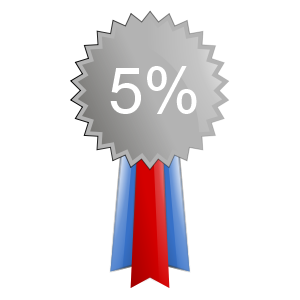 By simply running a free program, you can help advance research in medicine, clean energy, and materials science. By running Rosetta@home on your computer when you&apos;re not using it you will speed up and extend our efforts to design new proteins and to predict their 3-dimensional shapes. Proteins are the molecular machines and building blocks of life. You can read more about protein folding and design here. Join Ralph@home to help improve this project. Researchers in the King lab, an affiliate of the Institute for Protein Design, published a report in Cell describing a computer-designed nanoparticle vaccine targeting respiratory syncytial virus (RSV). Although Rosetta@home was not directly used for this study, Rosetta@home volunteers provided computing for related research and development. Millions of children will visit hospitals this year, sickened by RSV. Infection is usually mild, causing only fevers, runny noses and frightened parents. But, in severe cases, barking coughs and painful wheezing can indicate serious respiratory complications, including bronchiolitis and pneumonia. RSV is the primary cause of pneumonia in children under one and is therefore the leading cause of infant mortality worldwide after malaria. Although virtually every child on Earth will get RSV before the age of three, an estimated 99 percent of RSV deaths occur in developing countries. Despite substantial effort, there is not yet a safe and effective vaccine. Today, an international team of scientists co-led by researchers at the IPD report in Cell a first-of-its-kind vaccine candidate for RSV. 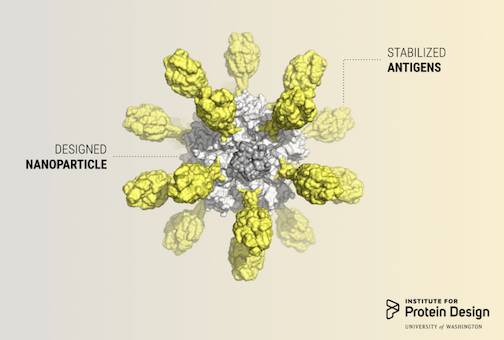 It elicits broadly neutralizing antibodies against respiratory syncytial virus in mice and monkeys, paving the way for human clinical trials. 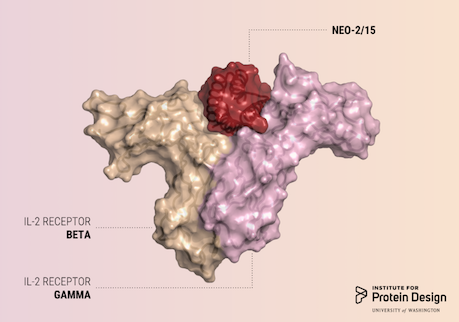 The article, written by Roberto Chica of University of Ottawa, does a fantastic job detailing our recent publication on de novo fluorescence-activating proteins — and the challenges of de novo protein design more generally. A new report was recently published in Nature describing the design of proteins that mimic DNA. 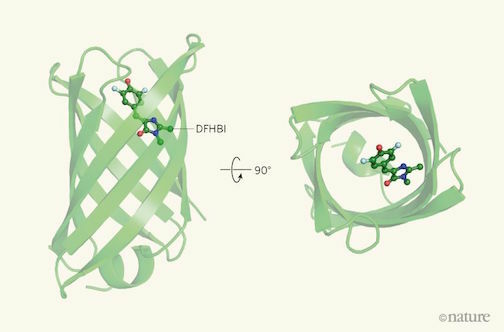 Using computational design, heterodimeric proteins that form double helices with hydrogen-bond mediated specificity were created. When a pool of these new protein zippers gets melted and then allowed to refold, only the proper pairings form. They are all-against-all orthogonal. With these new tools in hand, it may be possible to construct large protein-based machines that self-assemble in predictable ways. We'd like to thank all Rosetta@home volunteers who contributed computing resources used in this work. Thank you!